Having dietary issues is no fun but this fried rice recipe looks quite tasty. 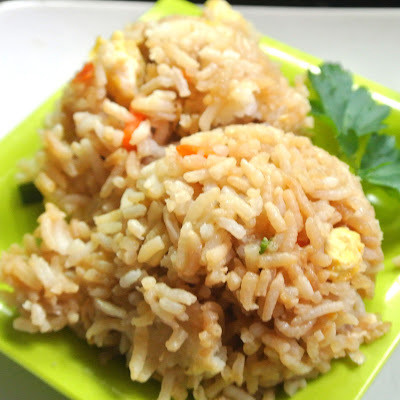 I love a good fried rice and this recipe looks delicious! Congrats on the Top 9! I love fried rice! Congratulations on making the foodbuzz Top 9! I love Benihana fried rice! Its sooooo good. Love that you posted this. WIll have to try it out soon! 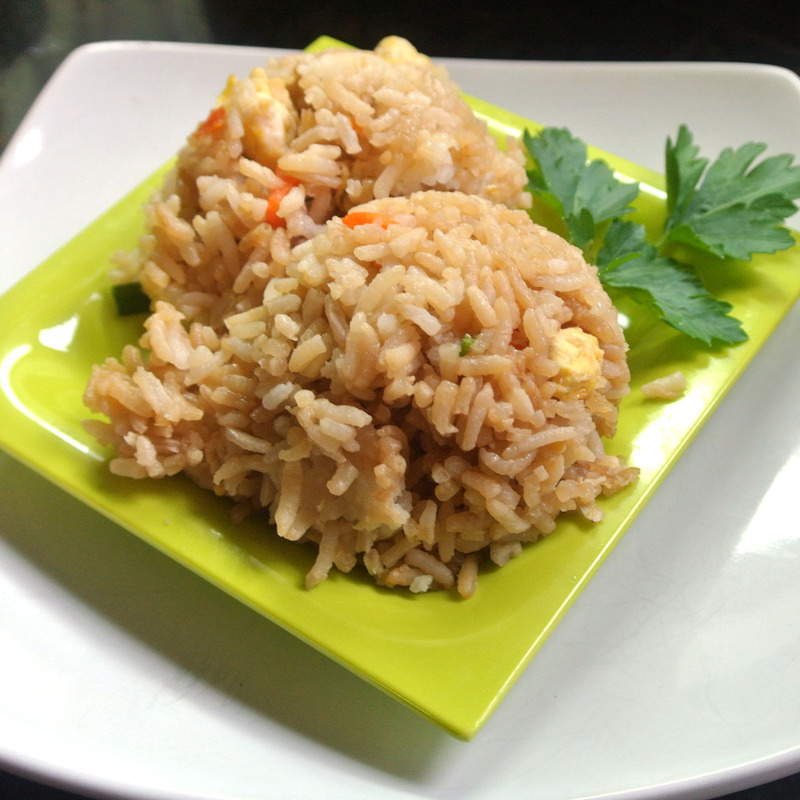 I love Benihana fried rice! Its sooooo good!!! So glad you posted this! Will have to try it sometime soon. Mmm this sounds like the perfect fried rice! Thanks for sharing! It seems interesting. I like the way how you explained recipe, it is very clear and it seems not so complicated to make.